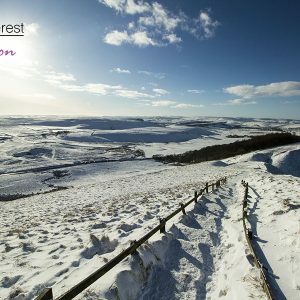 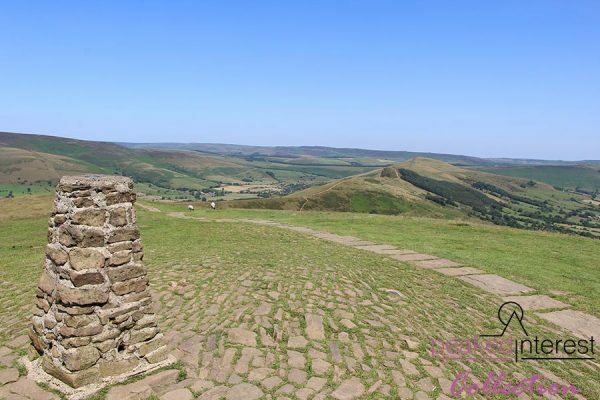 The Trig point on Mam Tor above Castleton with Edale and the Great Ridge (Back Tor and Lose Hill) in the distance. 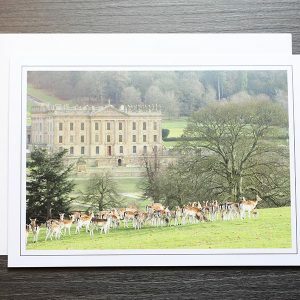 A herd of deer on the Chatsworth Estate with the historic stately home in the background. 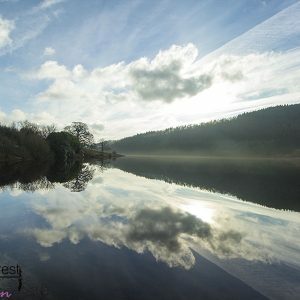 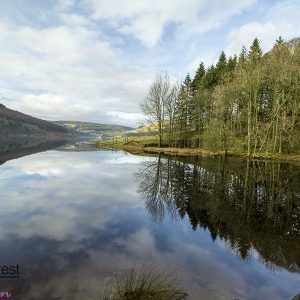 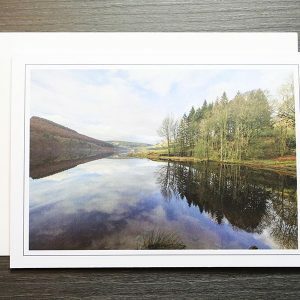 A view north across Ladybower Reservoir on a at calm day in winter.